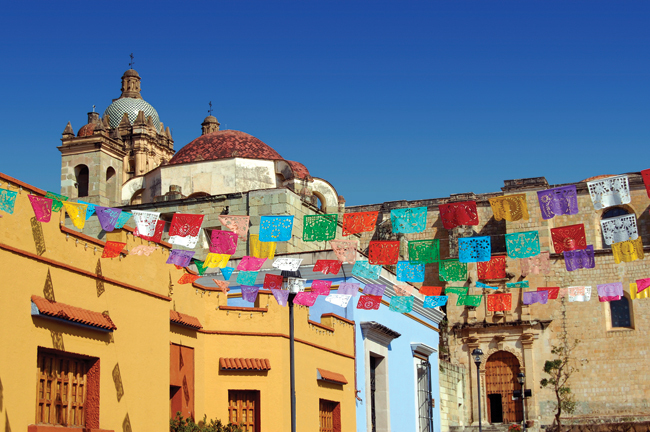 What attracted you to Mexico and why did you first choose to settle in Oaxaca? I learnt about the Aztecs at school when I was just ten-years-old and I clearly remember thinking, “Wow, I have to go to that place.” When I first stepped foot on Mexican soil some 13 years later, I felt at home in a way that I can’t entirely describe, and the love affair continues to this day. I settled in Oaxaca when I decided to move to Mexico in 2010 because of its cultural richness and its beauty. I also found it to be an easy place to make friends and I discovered so many people there were working on interesting and important social, environmental and creative projects, which was inspiring. 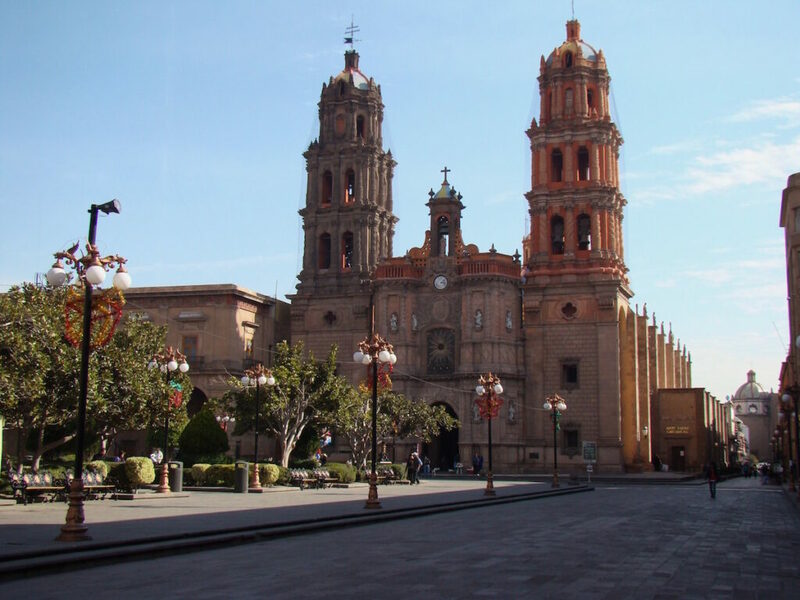 While I now live in Mexico City, and I love it (I am a big city girl at heart) many people that I consider family are in Oaxaca and it is still a very special place for me. You are clearly drawn to the offbeat and the esoteric. Tell us about a recent such adventure. Yes, that is certainly true and Mexico has a magical quality where fascinating and seemingly magical things happen all the time. 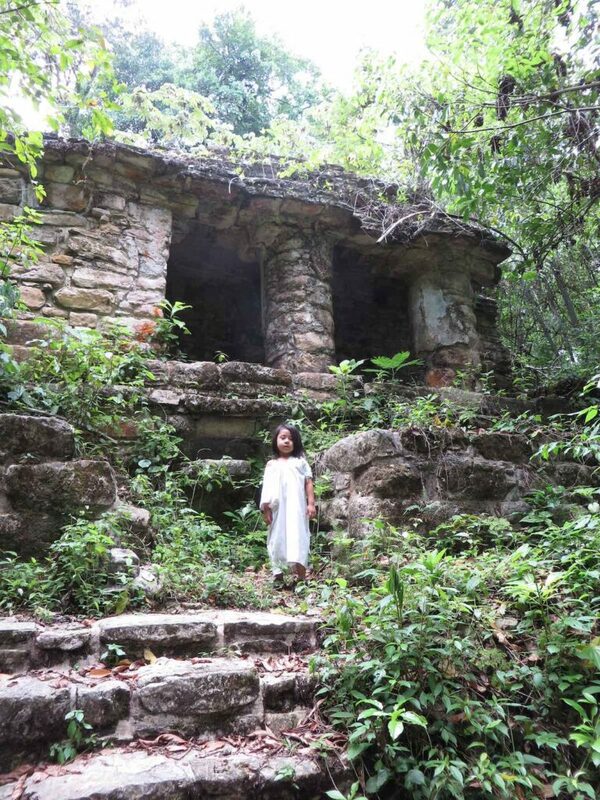 A recent (ish) adventure was in 2016, when I spent some time in the Lacandon Jungle in Chiapas and was guided through the trees by Daniel Chankin, a Lacandon man and his son Brayan who was just 5. The jungle has an incredible energy and there are ancient Maya cities dotted throughout, that have not yet been fully excavated. Daniel liked to pose in front of the inscriptions found on the stones there because his features are exactly the same as the drawings of the Maya from hundreds of years ago. At night I slept in a structure with a transparent roof so I could watch the fireflies zip around the sky. It is a very magical place and I hope I can go back soon. 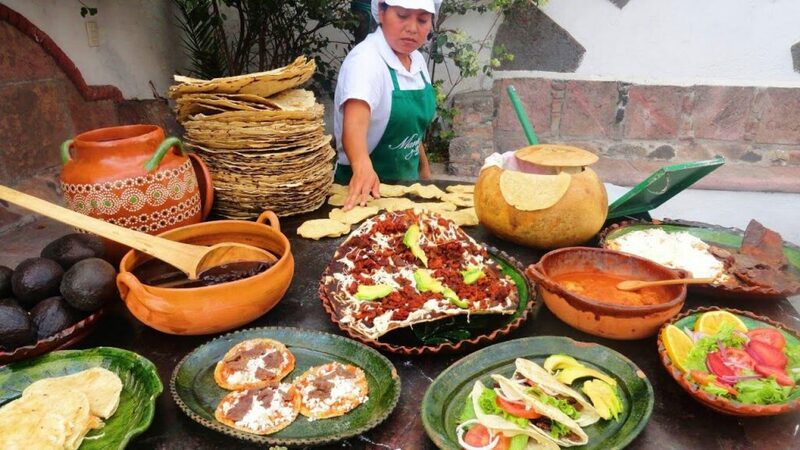 Describe your perfect day in Mexico City. 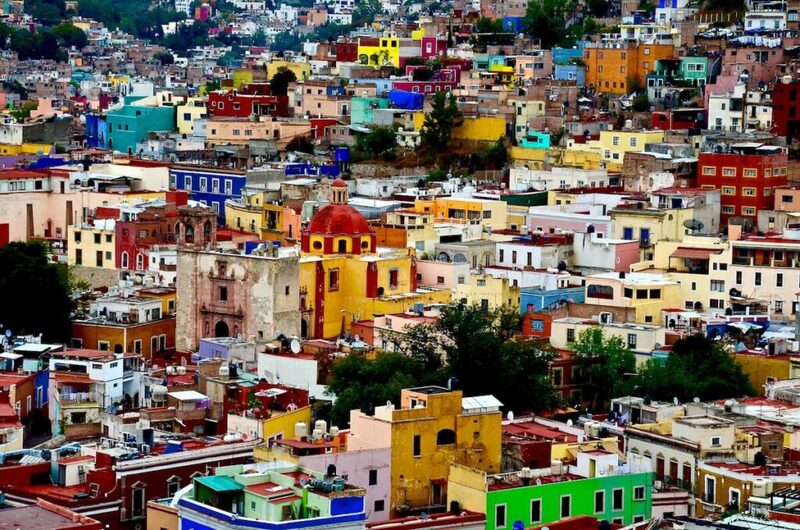 Mexico City is so huge and diverse that a perfect day can really vary. A great day for me always starts with coffee and I just love Café Nin in the Juarez neighbourhood or El Cardenal in downtown if I want a really amazing Mexican breakfast. I am currently learning Nahuatl (the language spoken by the Aztecs and other peoples), so next stop would be my Nahuatl class because there is nothing like learning a language to get you deeper in the culture and Nahuatl tells us so much about Mexico. From there, I might head to meet up with some writer friends to talk shop over a delicious lunch at El Parnita in la Roma, before a walk in Chapultepec park, checking out a new exhibition or two at the museums there. I am also very much in love with the Biblioteca de Mexico, which houses books from the 1500s so a perfect day would involve a visit there. I might end the day with some Tacos al Pastor and a wander down the main street Paseo de la Reforma that has such energy when it is lit up at night. We love small, off-radar hotels with local charm and character – tell us about some of your favourite Mexican boltholes. 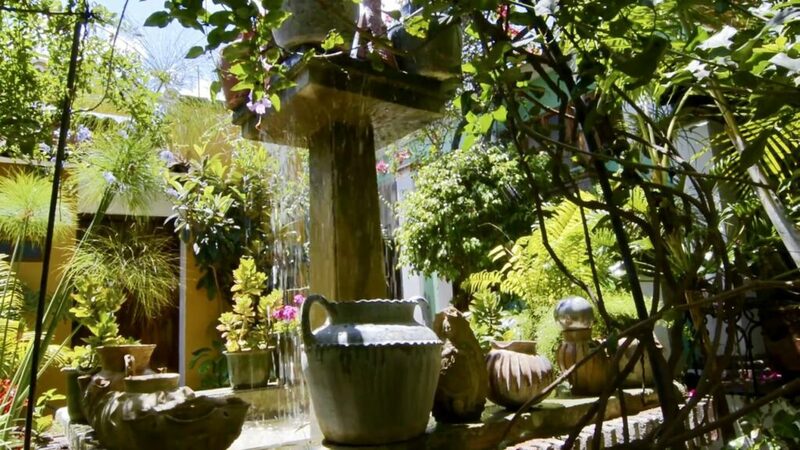 One hotel I really love in Oaxaca City, which isn’t exactly off the radar but sometimes gets lost among all the hotels there, is Las Golondrinas. It is on a busy street, but once you are inside you enter into this plush central courtyard full of flowers that is incredibly peaceful. The rooms are traditional and simple but you can’t beat it for the price, the location and all those plants! Holbox and Bacalar are two of our favourite places. 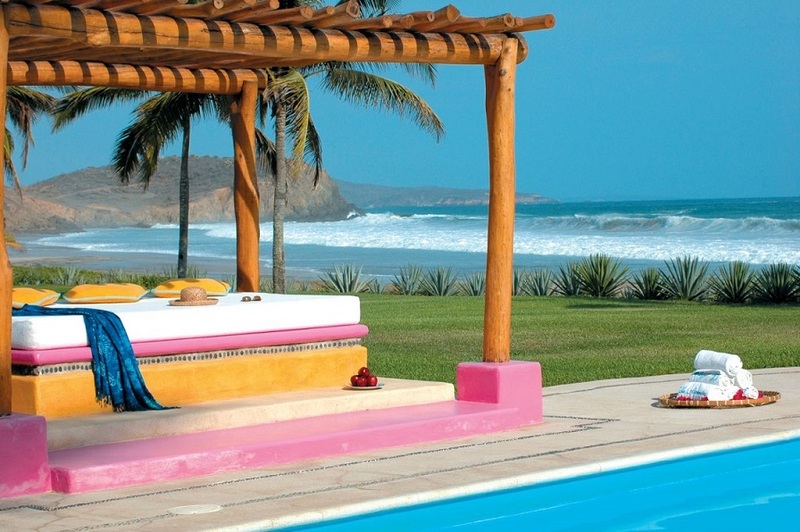 Which area of Mexico do you think might cause the next big buzz? Bacalar is one of them as I think it still remains slightly under the radar. I also see some of the more northern states starting to make a buzz. San Luis Potosi now has two museums dedicated to Leonora Carrington as well as the surrealist gardens of Edward James in Xilita, and it is attracting quite a lot of attention. I still need to explore the Huasteca region of the state that is full of lush jungle and waterfalls and lots of interesting culture. I just got back from a trip to the Riviera Nayarit (which I hadn’t visited for over 6 years) and it has such an impressive mix of surf beaches and calm bays with turquoise waters that are incredibly beautiful. 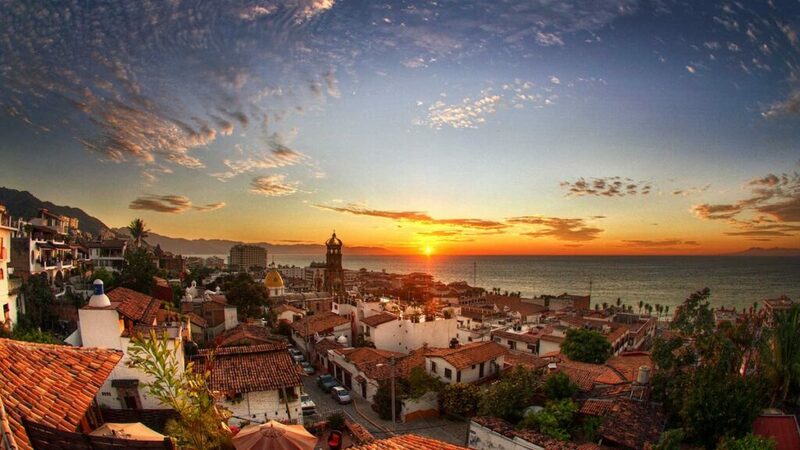 You can fly there (to Puerto Vallarta airport) from England really easily and cheaply, so it is a great option for British travellers. What book and movie would give the uninitiated the most accurate picture of modern Mexico? Y Tu Mama También comes immediately to mind although I think it is about 15 or so years old now. 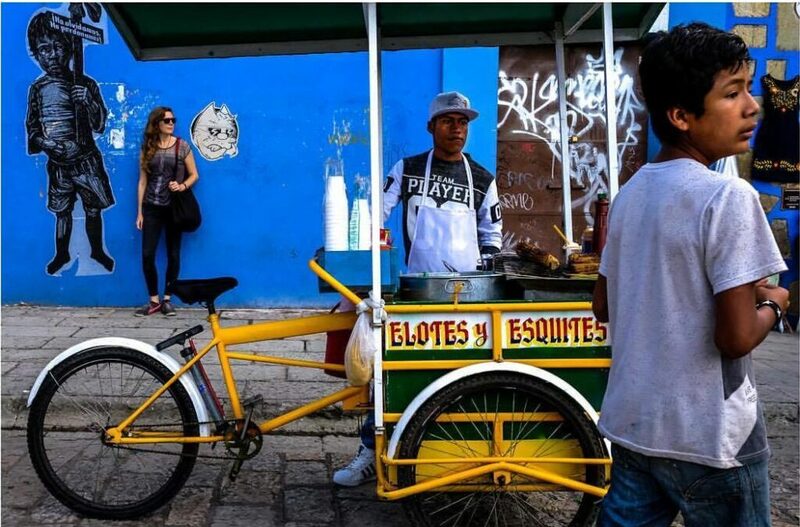 It is such a beautiful expression of the contrasts of Mexico in so many ways. One modern film, which is quite cheesy but that I love is called Amor a Primera Visa. It takes you on a tour of modern-day Mexico and reminded me of many of the reasons I fell in love with the country. Another very popular one here is Nosotros los Nobeles, which is a satire about how the rich kids live in Mexico and is very funny. I am also anxiously awaiting the release of Alfonso Cuarón’s new film Roma, depicting the life of a middle-class family with a live-in housekeeper in the 1970s. Mexican art, design and architecture is world class. 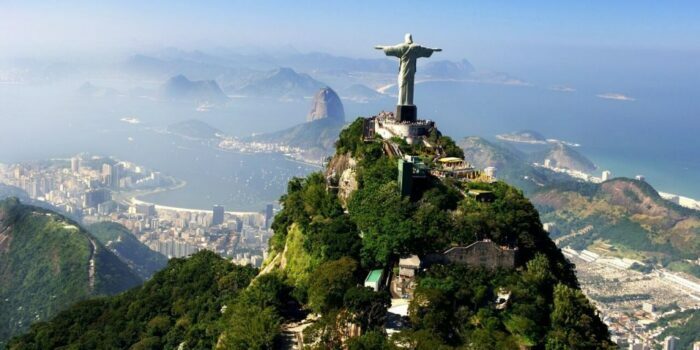 Why do you feel it has such a head-start over Latin America? I don’t know that it has had a head-start as such, but I do think that Mexican design is up there with the best in the world and is incredibly cutting edge. Mexico has a rich tradition of indigenous craft and now in my opinion it also has some of the best contemporary designers in the world. 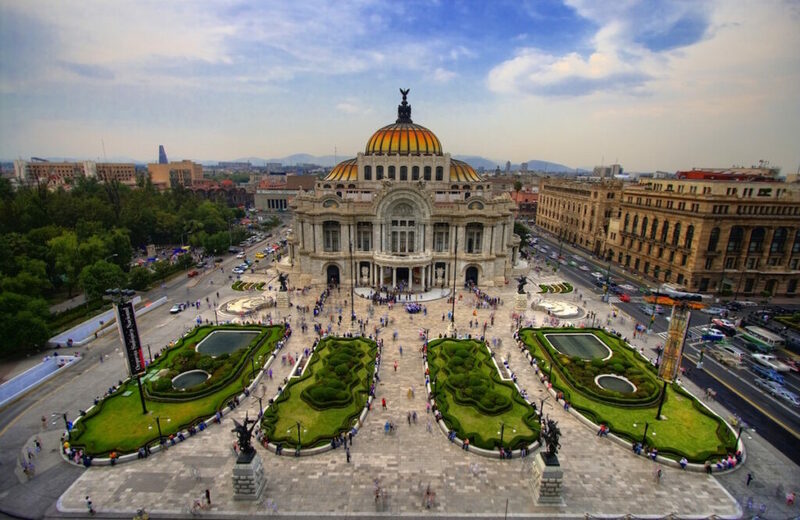 This year Mexico City is the Design Capital of the World, the first city in the Americas to be awarded this accolade. Mexico is one to watch! There is always a limit. Where don’t you go? Yes, like anywhere there are places where I choose not to go, especially as a woman traveling alone. To be honest, I try to be open but I seek local advice when traveling somewhere that I have heard might be unsafe. I think it is more about knowing where you can go in any given place as opposed to focusing on where you can’t. Tell us your three favourite local sayings and their meanings. Gosh, there are so many Mexicanisms that narrowing it down to three is tough. I use Órale a lot which can mean everything from Wow to Ok, to Hell Yeah and many things in between. I don’t really know why, but I like the expression for ‘Just in case’, Por si las moscas or even more colloquially Por si las flies, which I guess literally means, ‘in case the flies’. I think I find the adaptation of the phrase adding the English word ‘flies’ funny, because I love playing with language. I also love that Mexico has expressions for when you have eaten to much sugar (me empalague) or too much chile (me enchilé), which says a lot about the amount of sugar and chile consumed on these fair shores. We compose playlists for our clients. Name three tracks you’d like to include and the route you’d most like to be driving. Not for a road trip as such but the next route I want to take is on the train along the Copper Canyon in the north of Mexico. It is number one on my bucket list just now. I would also love to drive the whole of Baja California one day. 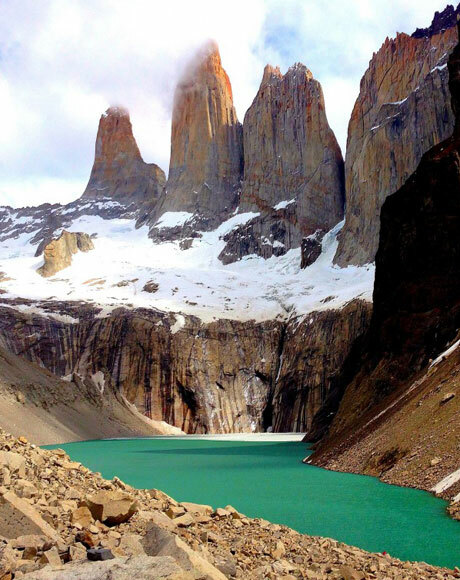 What is the coolest new experience you would recommend to those wanting to see and do something a little different? 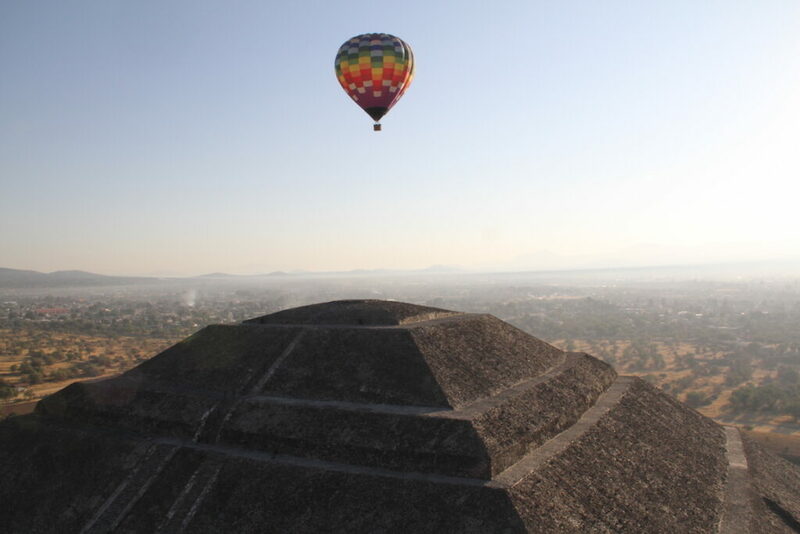 It isn’t new as such but the hot air balloon ride over the pyramids of Teotihuacan at sunrise is a truly special and memorable experience. We support local charities in each of the countries we cover. Which do you feel is the most worthwhile local initiative? I love the work of SiKanda – Solidaridad Internacional Kanda in Oaxaca. I was their first volunteer back in 2010 and they have grown and grown and do amazing work with the people who live and work on rubbish dump in Oaxaca. I also love the work of Nija’nu in a small town about 4 hours outside of Oaxaca, that helps impoverished elders with everything from food aid to dance classes so they feel less isolated. In Mexico City, I have recently discovered the work of Isla Urbana who are working to install rainwater capturing systems across Mexico City to help deal with the city’s water shortages.